You might have come across this site while looking for websites which guide on how to lose weight with ease. You might have as well come across a series of websites which did prescribe an array of fad diets for fast and effortless weight loss. But before you try any of those, you will have to understand and accept the fact that losing weight is no piece of cake. You will have to admit that you have taken ample amount of time to gain all that extra flab and it will take more than that amount of time to lose the same. Some unhealthy crash diets might help you lose 5-8 pounds in a week or so. But as soon as you refrain from that diet, you will put on all that weight back on in a matter of 2-3 days. So you will have to choose the healthy mode of weight loss for long lasting results. It might not be as easy as you thought it could be, but it will definitely benefit you in the long run. Here is a simple guide for you, which you will have to follow with immense amount of discipline for a long period of time to achieve the desired results. 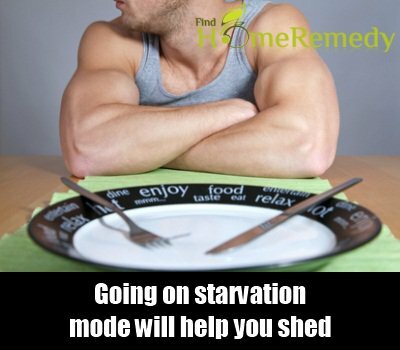 Going on starvation mode will help you shed those undesirable pounds but it will also rob your body of all the vital nutrients. After a certain period of time, your body will crave for those nutrients and you will end up overeating to make up for the same. 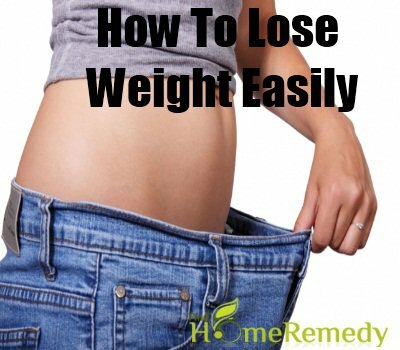 This way, you not only gain the lost pounds back, but also gain more pounds. So instead of starving to lose weight, you can switch to a healthy diet. Include plenty of fruits and vegetables to your diet. These are rich in dietary fibers and fulfill all your vitamin and mineral requirements. 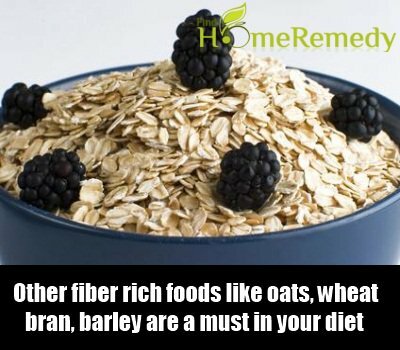 Other fiber rich foods like oats, wheat bran, barley etc. are a must in your diet. You can also take simple measures like changing your utensils in which you consume food. Have your meals in smaller utensils which can accommodate limited quantities of food. 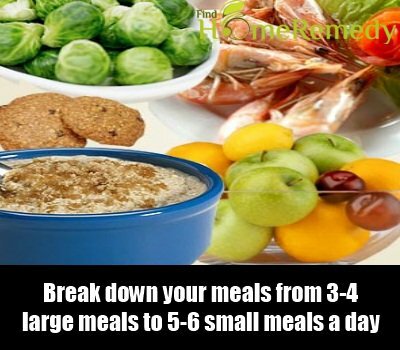 Also try to break down your meals from 3-4 large meals to 5-6 small meals a day. This not only helps you feel full fast but also elevate your metabolic rate or fat burning ability. Munch on nuts like almonds, walnuts etc. when hungry. Also drink plenty of water throughout the day. Those who lead a sedentary lifestyle often give excuses like they are too busy to participate in physical activities. However, if you aspire to lose weight and lead a healthy life, you will have to find some time for yourself. 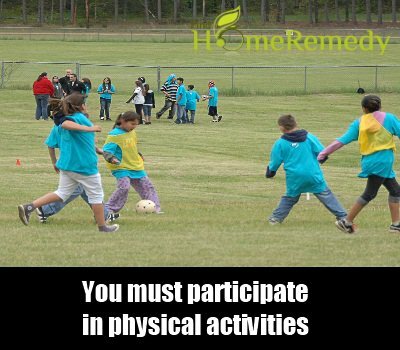 It is very essential to participate in at least an hour of physical activity everyday if you wish to lose weight. You can start with light activities like brisk walking, simple aerobics, light swimming etc. and then gradually switch to vigorous activities. 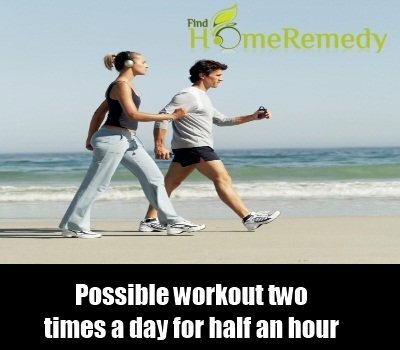 If possible workout two times a day for half an hour each for effectual weight loss. Also get adequate amounts of sleep and rest to keep the energy levels of your body high. Next post: Get Rid Of Your Belly Fat Immediately With These Ginger Wraps! Previous post: How To Remove Bloated Belly In Just 60 Seconds With This Incredible Belly-Fat Burning Recipe!